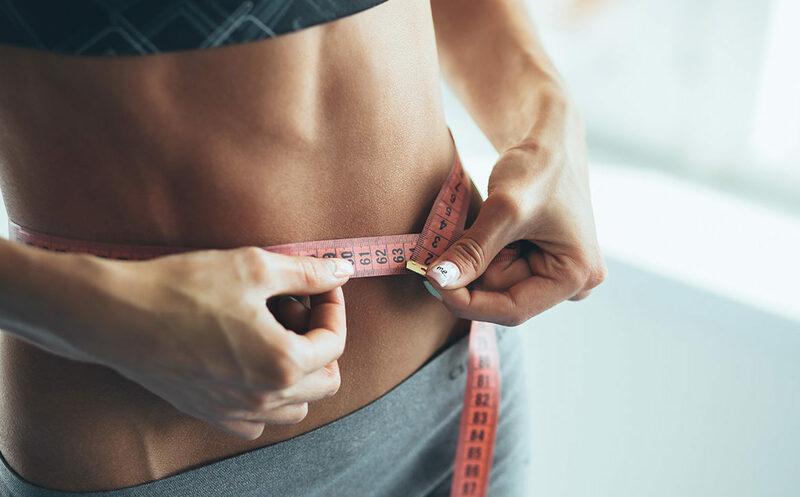 According to a Gallup survey, about 49% of Americans would like to lose weight. However, very few know where to begin. Most of us are too busy to religiously hit the gym or follow a strict diet. Do not let your busy schedule be a hurdle! 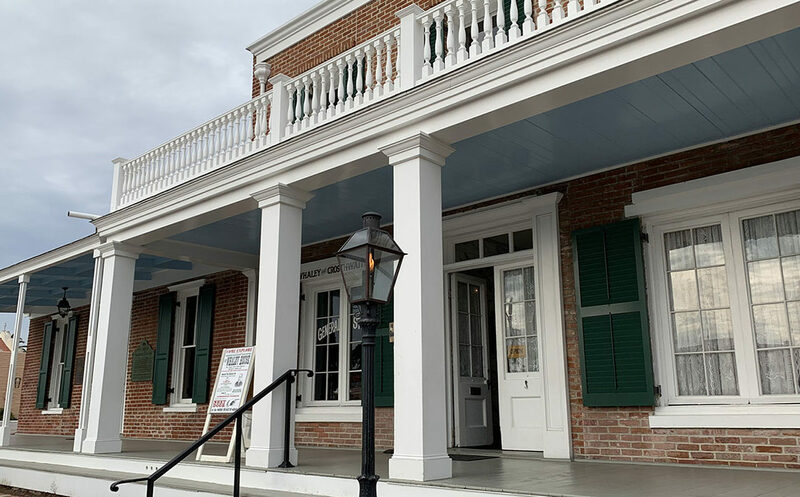 Located in the heart of Old Town San Diego, the Whaley House sits as a living piece of history for guests to come take a trip into the past. Built in 1856, Thomas Whaley’s home served as a convenient store, a county courthouse, and a commercial theater throughout the years. Now, it has been brought back to life by the Save Our Heritage Organisation so everyone can enjoy this building’s story. You’ve found the person who you want to settle down with for the rest of your life, and you’re thinking of popping the question. There’s a lot of pressure on proposals these days, so you’ll want to make it truly special and memorable, an experience you’ll enjoy telling the story of for years to come. 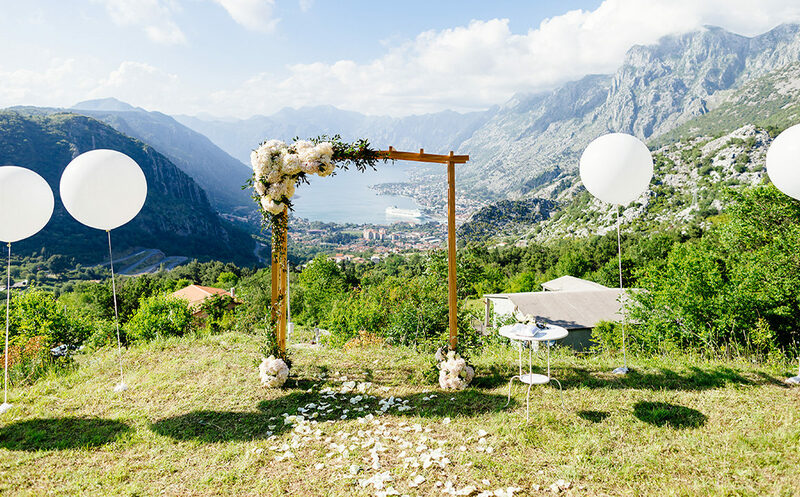 So, why not plan a spontaneous getaway with your loved one and get down on one knee in one of the most romantic settings in Europe? If you’re looking to find the perfect place to ask that all-important question, why not consider one of the following? 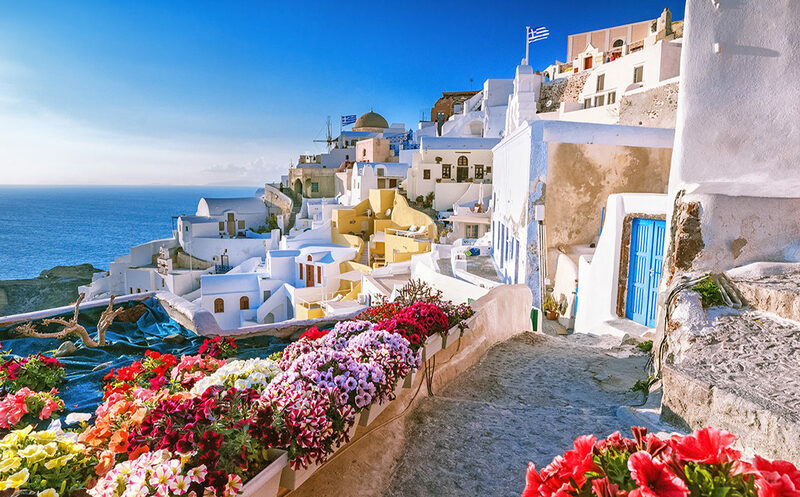 These are five of the top romantic proposal spots in Europe. Stressed From Hard Workouts? Try Hemp Oil! Hemp oil is definitely nothing new. People have been farming hemp for thousands of years, and it has been developed for a number of uses since then. In today’s world, hemp has a number of uses, and one of those uses comes in the form of helping people recover from particularly stressful workouts. 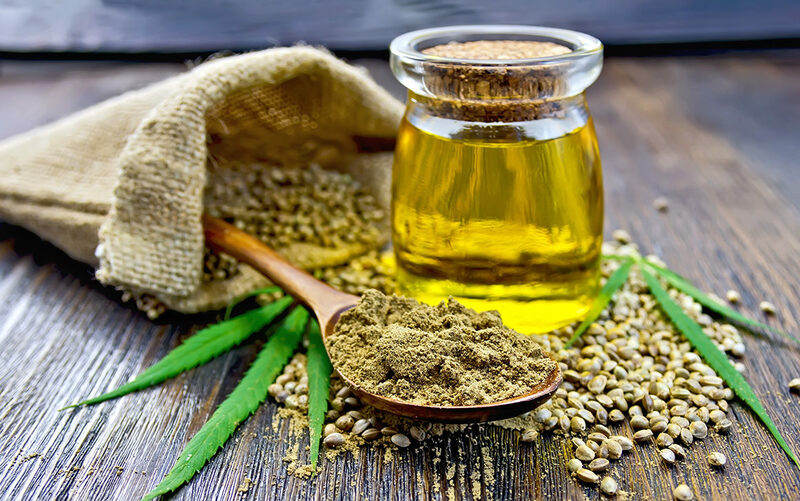 If you want to know more about using hemp oil to recover from exercise, read on for more information. Holding many accounts of both historical and paranormal lore, the Winchester Mystery House is perhaps the most famous house in America. It is both beautiful and bizarre. 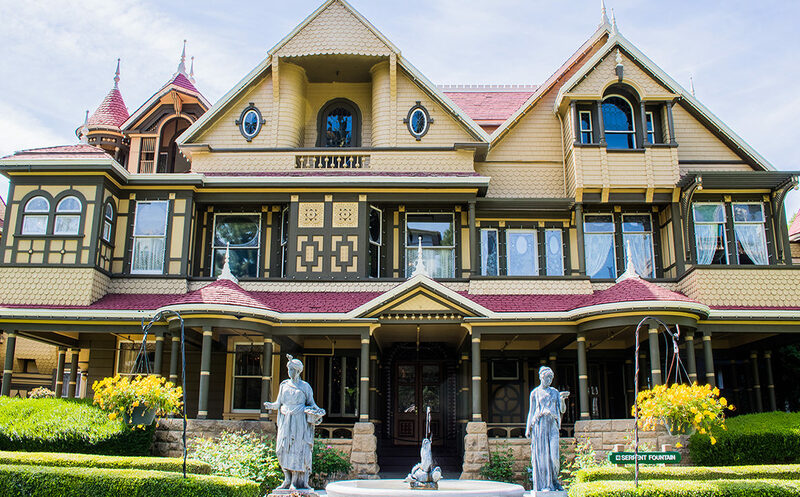 The mansion was built by Sarah Winchester, the heiress of the Winchester Repeating Arms fortune. Is It Safe to Use CBD Oil? 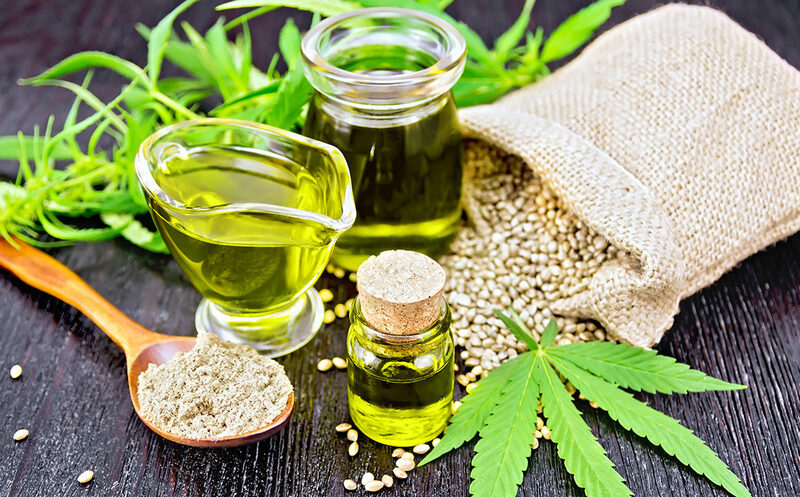 Scientists are continuously studying CBD, and even though there have not been any conclusive results, the outcomes that have been shown up until now suggest that CBD oils are organic and have many benefits for patients that suffer from mental and physical discomfort. CBD is gaining popularity because it’s a natural and non-toxic remedy. In fact, CBD oils like bluebird botanicals CBD oil have been favored lately. Although cannabis is used to make marijuana, CBD is not psychoactive; this means that consuming any CBD product will not get you high or intoxicated. Still, there are plenty of doctors that don’t know the extent of CBD oil and its effects on the human body, and many consumers need to understand these benefits before deciding to purchase this product. While eating healthy food like nuts from boxed.com is a step in the right direction for keeping healthy, it’s just one part of the deal. Exercising is another essential strategy for staying fit. But then, going to the gym can be a hassle. Sometimes, we’re just too tired (and lazy) to go. Other times, there just isn’t enough time in the day. However, no excuse can diminish the role of exercise in health and well-being. Fortunately, you don’t need to go all the way to the gym to enjoy the benefits of exercise. Stay fit with these simple and easy home cardio exercises. The wedding day is the biggest day of one’s life. It should be celebrated with as much zeal and zest as one wants. Other than the selection of the right wedding attire for the bride and groom, perfect melodies in the background and the decoration of the location, it is very important that the location of the wedding be given prime importance. People mostly focus on wedding dresses and like to buy them from places like the mother of the bride dresses, but the focus has never been the location, so it should be brought into the light now. 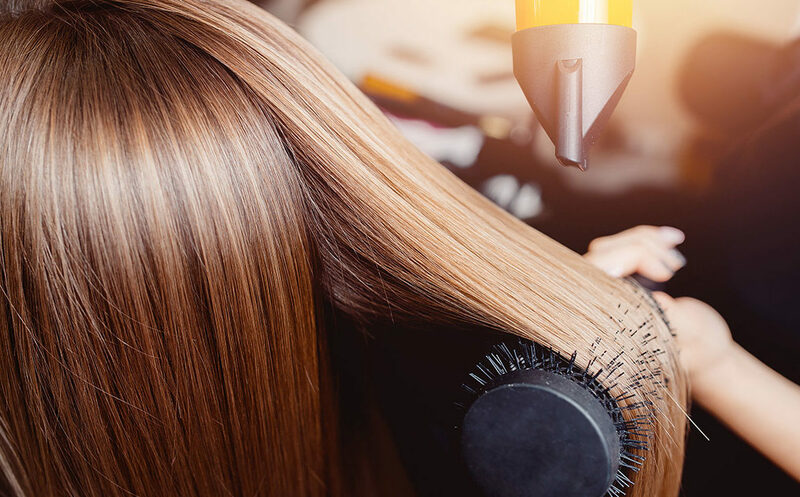 If you want to enjoy a lucrative career and offer services that are always in demand, one of the things you can do is set up a business as a self-employed beautician. This is a great way to earn money doing something you love and also offering other people a service that will make them look and feel better about themselves. Why Should You Become MCSE: Productivity Certified? 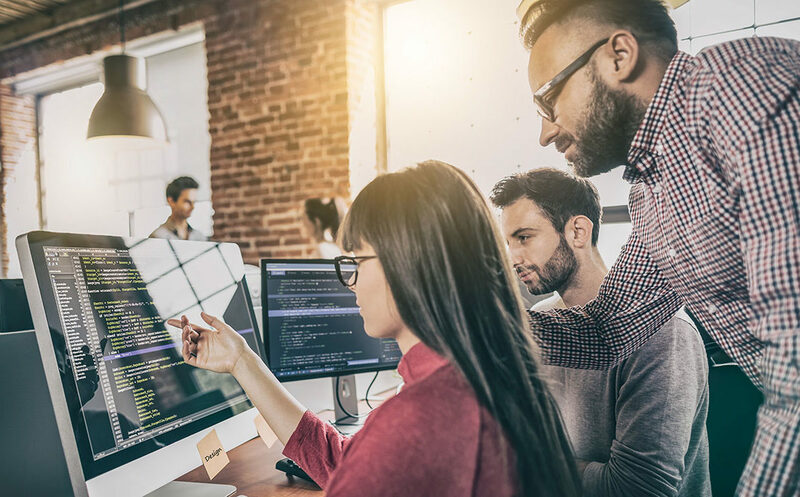 Having a verified certification has become essential for IT workers. Employers are now looking for professionals with proven skills to work for them. One of the best ways to become a sought-after professional is to get certification from the Microsoft company.